One of the overriding comments that women make about the menopause is feeling a lack of control over themselves or their bodies. 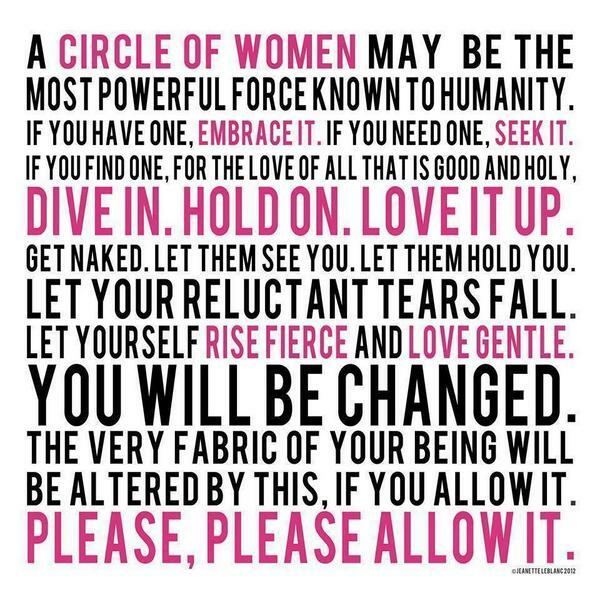 Some even say that surrendering to the unknown is part and parcel of the menopause transition. 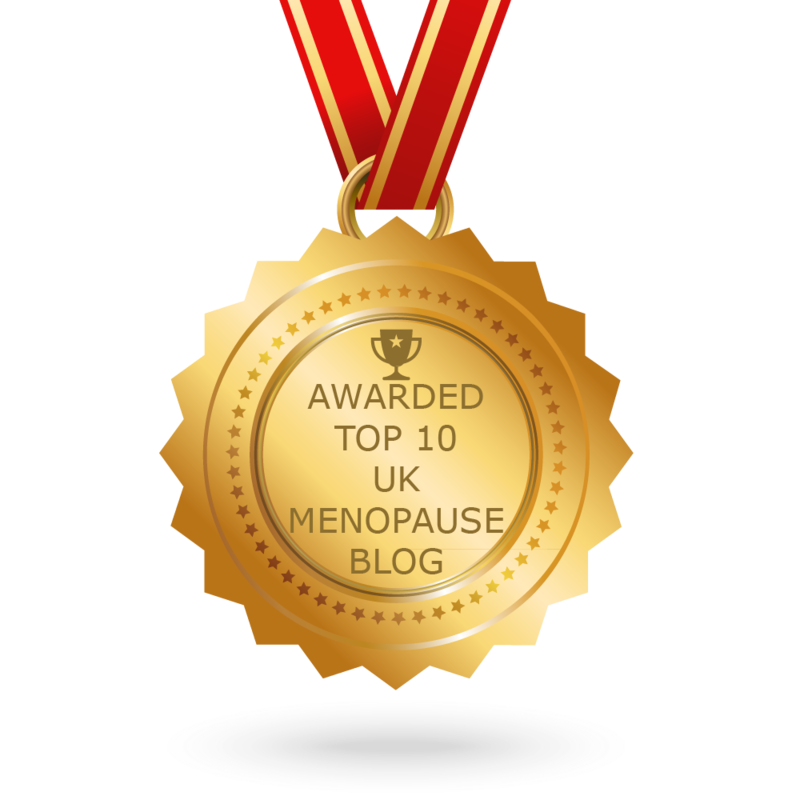 Today’s blog features a piece written by Ular, a woman in her late 50’s, one Sunday morning while in the grips of the menopause blue. But being a lab rat for the menopausal?